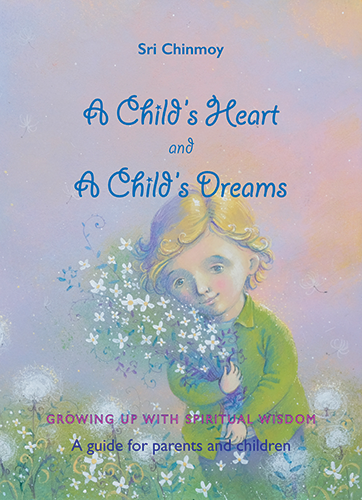 This inspiring parent guide offers practical advice on a subject that concerns many conscious parents: fostering their child’s spiritual life, watching him or her grow up with a love of God and a heart of self-giving, bringing up a balanced and kind person. A spiritual guide for both parents and children by an internationally renowned spiritual teacher. Includes a parent’s guide to meditation. Includes current issues such as the relationship between education and spirituality, degrees of freedom and discipline and much more.